Join us for our annual Marriage Conference where you’ll enjoy time with your spouse, find fresh inspiration for your life together, and connect with a community of couples to walk alongside as you grow your marriage. Whether you’re newly engaged or have been married for years, this conference is designed to help you uncover the purpose, passion, and fulfillment God has planned for your marriage. Frank and Connie are a dynamic couple who’ve ministered around the country as evangelists, and currently base out of New Life Church in Cabot, Arkansas. 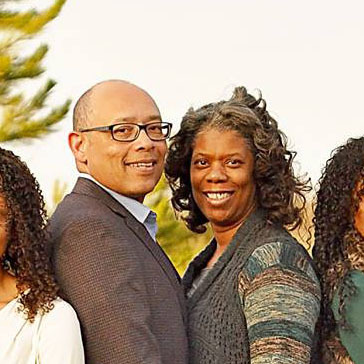 They’ve enjoyed 33 years of married life while raising four wonderful children. Frank and Connie bring years of experience in overcoming obstacles and cultivating a loving and lasting marriage. You’ll laugh, cry, and thoroughly enjoy their ministry as they share their experiences. 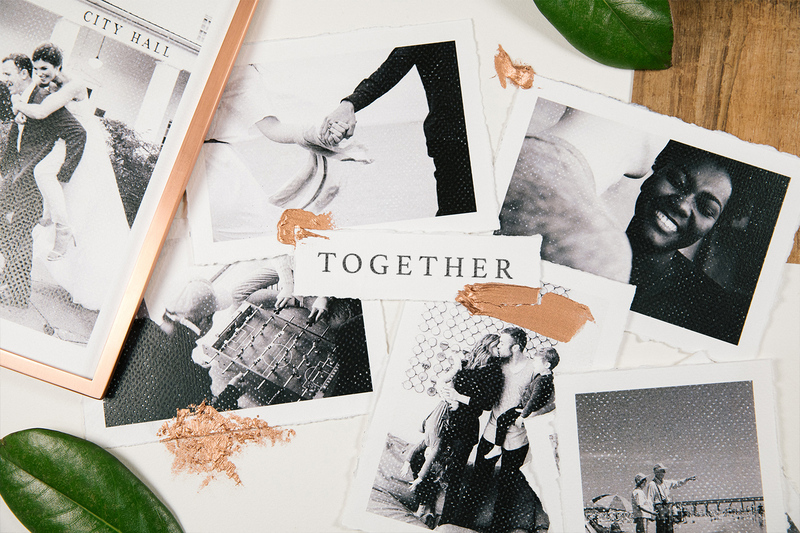 The TOGETHER Marriage Conference will be held at our Kentwood campus. We’re located right across from Crestwood Middle School just east of Breton Road. Includes 3 sessions, 2 meals, and Friday after-party. Registration deadline is February 14th. Questions? Not sure if we’re more excited to host this event, or you are to attend, but one thing is for sure… it can’t get here soon enough! We’re looking forward to a memorable time strengthening our marriages together! Yes! Childcare will be offered for Saturday only (includes meals), and is available for $10 per child. While the content for the conference is geared toward married individuals, all who are anticipating getting married are welcome to attend. WILL A MEAL BE PROVIDED ON BOTH DAYS OF THE CONFERENCE? You’ll want to have a meal prior to the Friday event, but there will be light appetizers served 1/2 hour before start. On Saturday, we’ll serve a light continental breakfast and a catered lunch. WILL THERE BE ANY EXTRA COSTS OUTSIDE OF REGISTRATION? Registration covers any conference materials that will be distributed and food. Additional costs would include childcare and any food you’d purchase at the Bowling event. In order to provide all of the food and resources necessary for your experience, we require registration in advance by February 14th. CAN WE ATTEND THE CONFERENCE IF WE DON'T ATTEND THE PENTECOSTALS? Yes, the conference is open to any married or engaged couples. (Friday is open to all couples). CAN I ATTEND WITHOUT MY SPOUSE? The Marriage Conference is an experience designed for couples to attend together. If extenuating circumstances prevent your spouse from attending and you would like to attend on your own, please contact us and we will follow up with more information. ARE SCHOLARSHIPS AVAILABLE IF WE CAN'T AFFORD TO PAY THE FULL COST OF REGISTRATION? You can contact us to request an application for a partial scholarship to the Marriage Conference. Application is subject to approval.